If you are in Shenzhen and looking for a cab, it is not very uncommon that you will encounter to see some blue taxis. 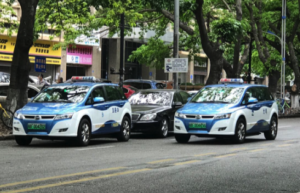 These taxis are pure electric cars ( BYD e6 ) with an acceleration 0-97 mph in <8 sec, top speed of 160 km/ h, quick charging feature with 300 km range after a full charge. Today more than 16000 taxis in Shenzhen are electric. In addition to this, government organizations and police also use this model as their utility vehicles. I personally got a privilege to sit in this car and car was stable even at 140kmph on highways. Based on my personal talk with the drivers, the Chinese government also gives sanctions to the drivers so that they can buy the car at a low cost and also repay the loans conveniently. 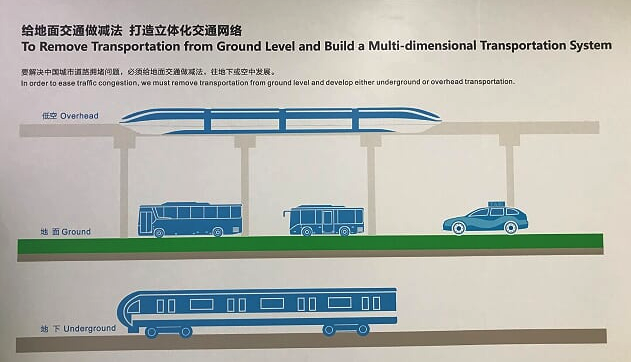 BYD with a speciality in 4 industries including electronics, automobile, new energy and rail transit is dedicated to developing a multilayer transportation system and a providing a solution to urban traffic congestion around the world. With its name derived from the phrase “Build your dreams”, BYD Started itself as a manufacturer of rechargeable batteries and captured more than half of the world’s mobile phone battery market. BYD now has the legendary Warren Buffet owns 10% of its stake and Leonardo Di Caprio as brand ambassador; BYD is spreading its footprint from east to west. BYD headquarters at Shenzhen has more than 40,000 people work. As I have been in the EV industry for more than a decade, BYD has always been my favourite company and I finally got an opportunity to visit BYD for their marketing seminar. I try to share some of my experiences. The visit was basically a general seminar by BYD marketing team to spread the awareness of new energy vehicles and BYD activities. The interesting time was when we were having a walk through in the vehicle exhibition section on their campus. The product line includes on-road vehicles like transit & coach buses, taxis, delivery/garbage trucks, electric trucks. My intention while writing this article is to share my experiences of my visit and sharing the current technology competence which BYD had and its various research functions that help to reach the company’s objective. Various research divisions in BYD which are engaged in design and R&D of trucks & special vehicles, its central research institute engaged in research in materials, product design, technological advances and business incubation. Its Electric power research institute mainly focused on the R&D and design of battery energy storage, solar power, and new energy. 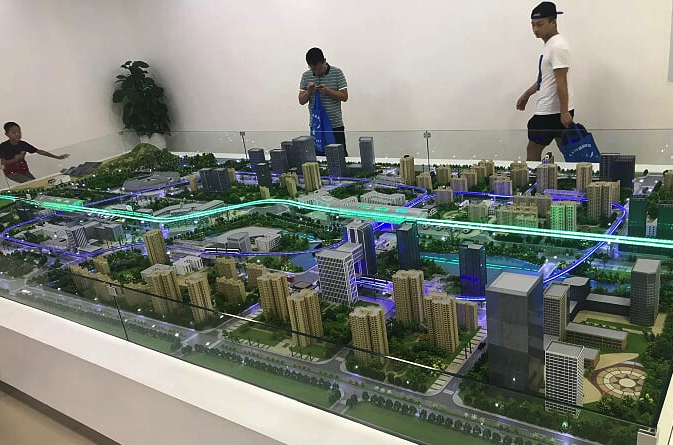 Interestingly BYD also has light rail research institute which deals with the design, R&D, verification and trial production of urban rail transit system. 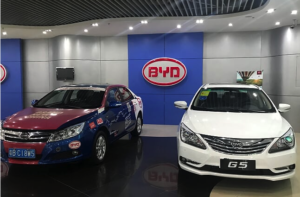 BYD with its know-how in the field of powertrain manufacturing, expertise in high precision gear manufacturing, develops manual transmission, turbocharged direct injection engines, dual clutch automatic transmission, hybrid powertrain and pure electric powertrain. BYD’s dual clutch transmission makes shifting smoother and quicker. BYD DM II Dual motor and dual mode technology greatly increase the power and rotation of the engine making maximum power up to 217Kw and torque of 479Nm. BYD claims that their product features all-around protection system which includes an upfront crash sensor, passenger airbag module, energy-absorbing steering column, seat belt reminder, side airbag module, seat belt equipped with pre-tensioner and force limiter, side crash sensor which gives a high-level safety to their users. 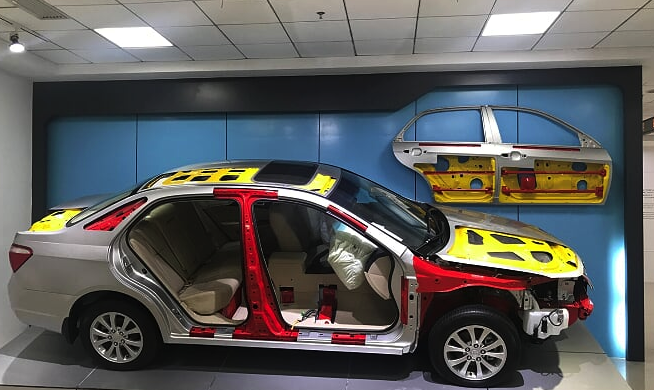 The company also claims that the vehicle frame not only gives self-protection but also reduces damage to other vehicles and pedestrian upon impact. BYD also completed Energy storage projects like South grid ESS BaoQing 3MW/12MWh, State grid ESS 9MW/ 36MWh, BYD ESS 20MW / 40MWh and many more. efficiency and power density. It also has a single bogie axle which increases curve capability by reducing the turning radius and flexible configuration of 2-8 carriages be put together to adjust different transportation needs and significantly reducing the operational cost. I thought to share this product line as very few of us know that BYD is dealing with this product line too. 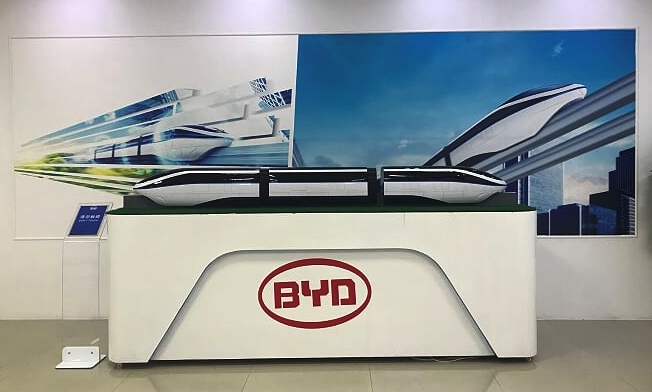 If you see the product line, BYD has allmost all kinds of public transportation which include electric cars, electric buses and overhead and underground railways. BYD started supplying their EVs to global sites. To name a few, it supplied 30 electric buses to Brazil, 42 E-buses to Norway and many more. As per Gasgoo media, BYD YTD sales advance 23% year on year to 261812 units. BYD has recently joined CharIN, the Charging Interface Initiative (CharIN e.V. ), as it works to establish global standards for charging battery-electric vehicles. CNN has reported, “Tesla has plans to open a plant in Shanghai that will one day crank out 500,000 vehicles a year — enough to rival the company’s main plant in Fremont, California.” further , “Tesla is deeply committed to the Chinese market, and we look forward to building even more cars for our customers here,” said a company spokesman. “Today’s announcement will not impact our US manufacturing operations, which continue to grow.” Tesla is betting on the robotic manufacturing which may have its own edge over BYD but the in terms of technology and manufacturing, but BYD has enough technical know-how with a low-cost product line which may attract an average Chinese middle-class family. In terms of technology, innovation and current market share, Is BYD going to be a tough competition to Tesla in China? 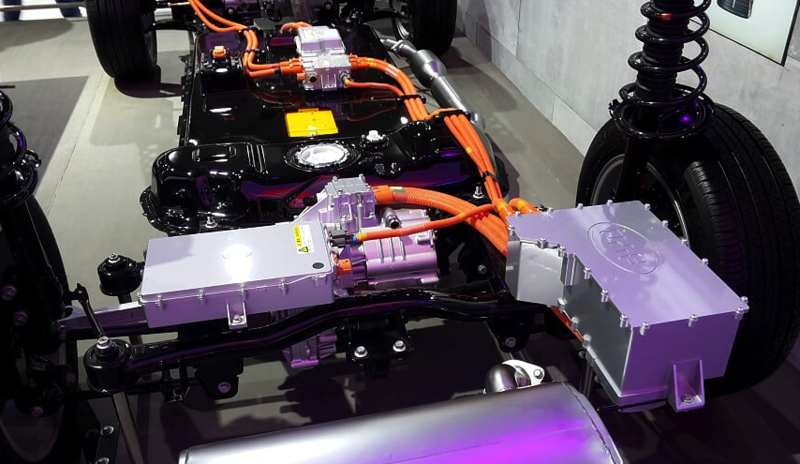 This article is not to promote BYD products but to share my experiences of visiting the company and especially to promote electric vehicles which I still believe that the future of the automotive industry will be electric.